By now you all know about my obsession with North Oak Cliff gem, CiboDivino Marketplace. An amazing asset to its shopping center, Sylvan Thirty, CiboDivino offers to be your one stop gourmet shop. 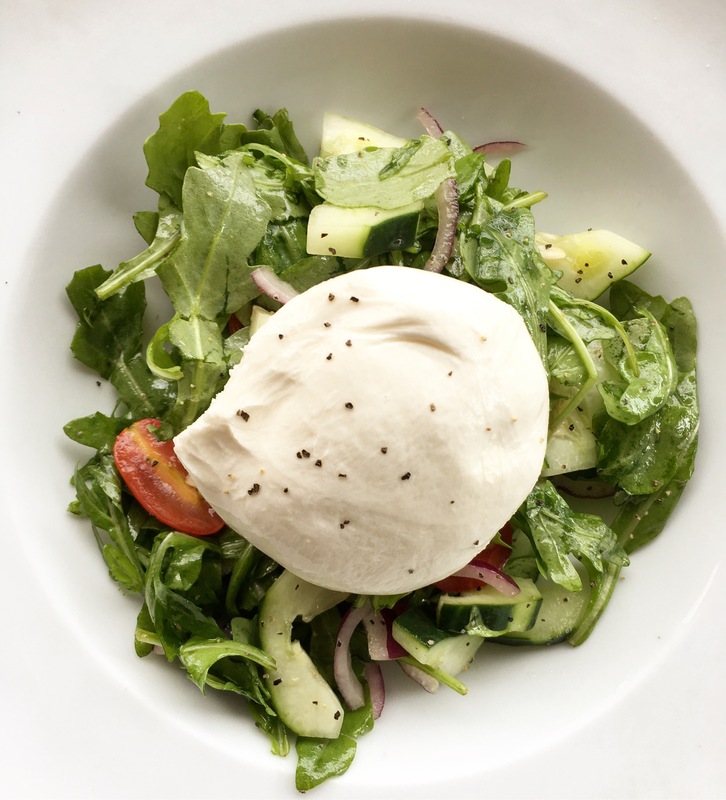 This Italian market offers convenient, chef-prepared items and well as authentic, Neapolitan-style pizza created in just moments and now, they serve up incredibly delicious salad selections as well. We had the priveledge of getting a sneak peek of these new menu items and simply had to share the news with you all. Let’s take a look at what is being offered, shall we? So, the next time you are short on time but want to enjoy a gourmet meal or you want to make all of your co-workers jealous by bringing back these stunners to your desk, be sure to stop into CiboDivino Marketplace. Trust us, you’ll be just as obsessed as we are!